FS supply various kinds of Single Mode and Multimode fiber optic connectors for FC applications. 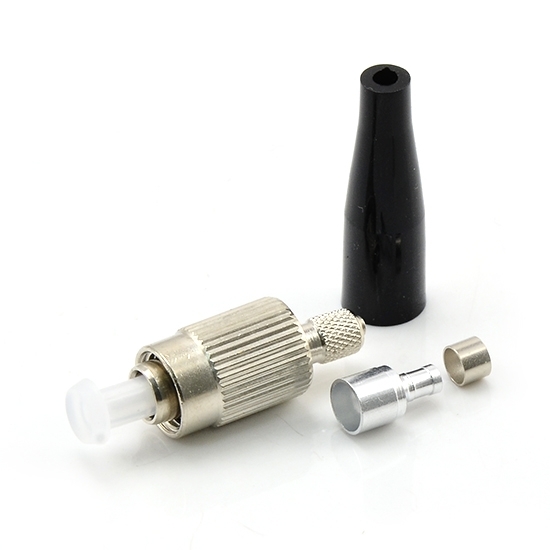 Each fiber optic connector is functionally tested before shipping and is covered by a lifetime warranty. I have already used about half a dozen of the connectors. They work well. Good. This FC connector was with high quality. I get to know fiberstore from a friend. They are truely the most professional on-line plateform for optical communication products. Bought these fiber connectors several months ago. They come with nice package and look fine. Time tells the truth. After months, the connectors still used well and not any problem happen. Will buy more from you, thanks. These connectors are awesome!. Everything is great! This is my first experience with FS.COM and the connector was a very good one. Good product and great customer service/prices and delivery times. Would purchase this connector from them again. Used these to replace my old connectors, very nice build quality. Good quality connector and really great packaging. Very easy to order parts that I needed and the delivery time was as expected. Painless experience!